Are you shifting your office and business to another city or a state? Luckily for you, now Metro Moving New Beach makes your next move easy. We provide various moving and packing services for office and commercial business. When you opt us, for moving service we make your office and commercial business relocation hustle free. Our team is always working hard to offer an innovative way to make your commercial and office moving more relax and comfortable for you. We use moving crates they are the part of our company boxless moves. They are studier and more extensive than the reusable box and cardboard, which are environmentally friendly. Metro Moving Newport Beach has trucks and cranes which can lift heavy cabinets, keeping your all necessary documents at one place. when we make office moves, the furniture and equipment of the office look same, so Metro Moving Newport Beach assigns a coordinator who oversees the move and takes notes of your office belonging. They unpack and organize it in the same manner as it was at your old office. We design your office moves so that you can minimize your worries and continue with your office work. We pick up your office belonging on the scheduled time and deliver on your desired location. Our wrap system for computer gadgets includes 3-ply bubble wraps, anti-static sleeves, and padded bins. We also provide destruction services for the material like documents and which you are not carrying with you. Your office and business contain sensitive and essential information like customer information, financial documents, blueprints, patents, property data, and more. The squad of office movers at Metro Moving Newport Beach is specially qualified and trained to look after your company’s sensitive information and documents. Whether it’s on CDs, Files or any other medium we will move your data safely to your new office. There is a sensitive device in your offices like a computer, printer and other sensitive devices and they need special care and skills for packing. Our professional office belongings packer will entertain you by answering any queries you have regarding our packing services. Office moving requires a different set of moving and packing needs. 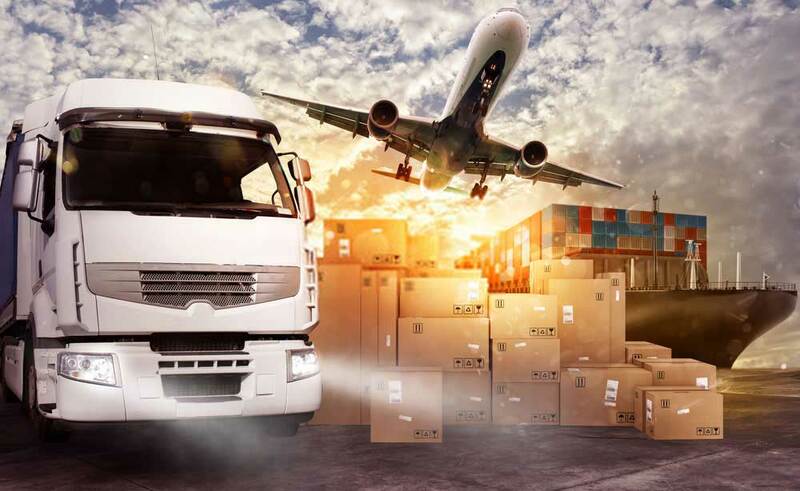 Whether the business is small or big, all have different needs, and we customize our packing and moving services as per your demands. At Metro Moving Newport Beach, we can proudly say we odder the competitive and affordable rates. For us sticking to your budget is important that’s why our company offers free estimation.